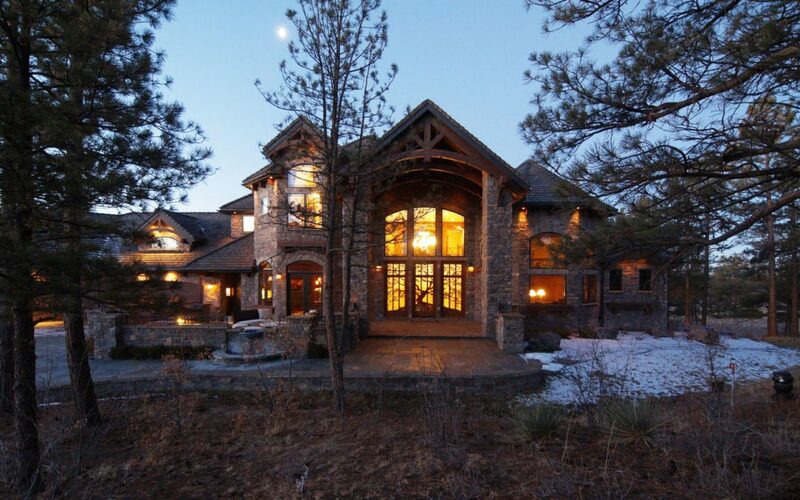 Colorado is home to a healthy real estate market with tremendous upside. Many leading economists see the Colorado market as one of the best in the nation for jobs and housing. As a result, the state is attracting droves of new residents from all walks of life—ranging from families to singles, to young adults to retirees. As the city of Denver continues to expand, residents—both new and long-term— are migrating toward surrounding suburban areas such as Parker, Aurora, Centennial, and Englewood. 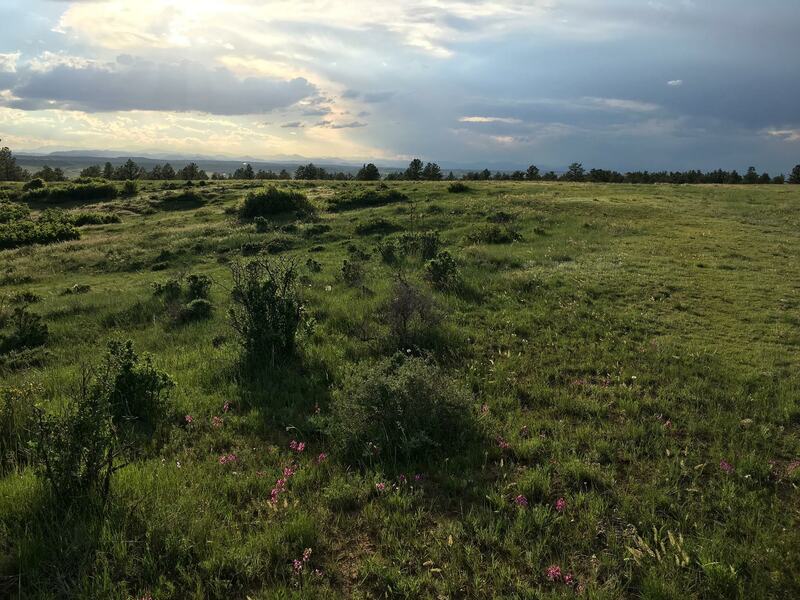 Michael Petrelli of the Ravenna golf course neighborhood believes the cause of this great suburban shift is that residents want to avoid the congestion of urban areas, and crave immersion into the beautiful Colorado landscape while maintaining accessibility. So what does the future hold for suburban areas? Tom Roberts, president of Western Lands, LLC, believes that this suburban population spike will not only provide monetary value to residents and future residents of these booming subdivisions, but will actually secure the value of having a private, open space to enjoy. In an era of urban development marked by unimaginative and boxlike apartment homes, what does the future of custom luxury homebuilding hold? For outlying suburban areas, custom homes are in high demand. 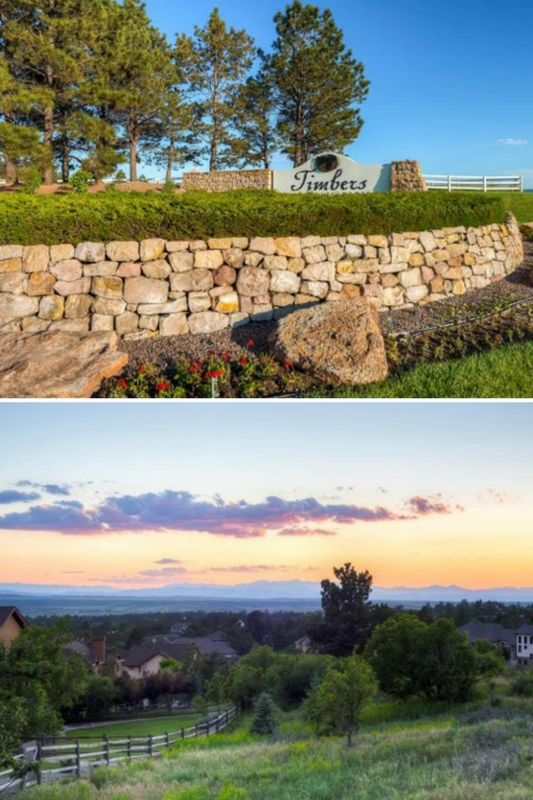 Lenn Hafferman of Castle Rock’s Puma Ridge neighborhood says that many homebuyers are looking for expansive south-west facing mountain views, large one-plus acre homesites, and serene, private settings. As far as interiors go, Hafferman has noticed a trend toward main-floor masters, and an emphasis on comfortable livability and easy-flow floor plans. Many buyers seek home layouts with “an open, inviting kitchen area” and “a personalized outdoor living space”. In short, Hafferman says, “Everyone wants unique!” Tom Roberts agrees that homeowners will lean toward creating customized, rich environments for their families to enjoy. “We will continue to see the investment in great design and high quality construction,” he says. What does all of this mean for the future of builders like Timber Ridge Properties? Trent Getsch believes that builders, in alignment with both architects and design staff, who are capable of keeping track of the most recent trends and products, will remain the most valuable resource for homebuyers. Carefully planned developments where buyers can create their own custom home will continue to thrive because they offer residents a sense of privacy, views to the mountains, great schools, and easy access to more urban areas.